Day Jobs started as a need for a musical outlet to break up the monotony of work/school. 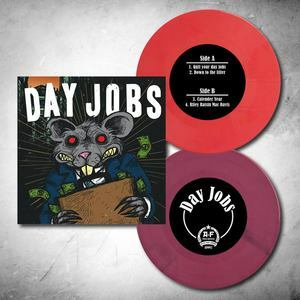 Aptly named Day Jobs quickly formed an identity around energetic guitar, driving drums, and harmony laden pop hooks. 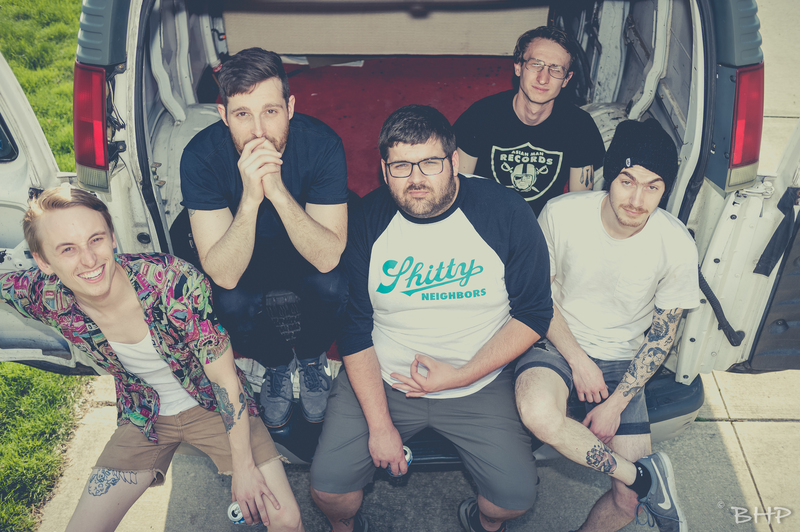 Day jobs strives to prove pop-punk doesn't have to be cringe worthy. Up the party punx!!! 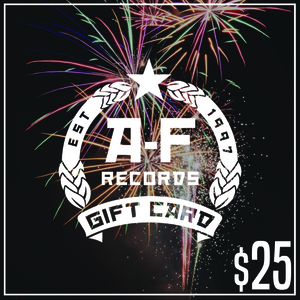 For Fans of: No Use For a Name, Lifetime, Spraynard, Descendents and Dillinger Four!